James and Jennifer Jackson have been running Blendbetter Pet Foods, the family pet food business at Westlinton, since 1983. 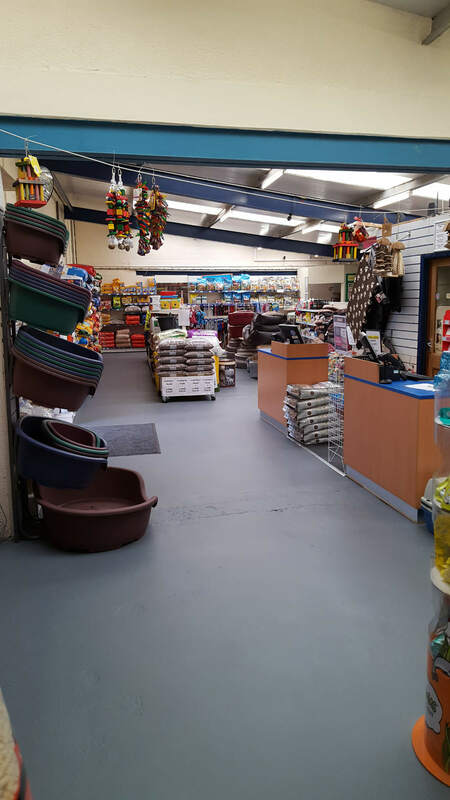 Since then the business has blossomed into one of the most successful indipendant Pet Food retailers in the North of England and attributes most of its success to its customer care. 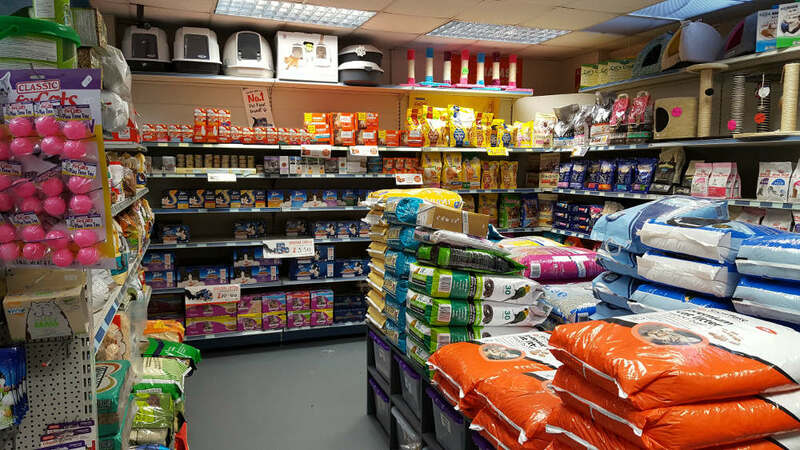 As an independent pet foods and accessory store, we have expanded our range to cover most domestic animals. More than forty tons of pet food leave the premises every single week from our retail store, and on our daily delivery runs across the North of England and and South Scotland. We ship On-Line orders nation wide too. 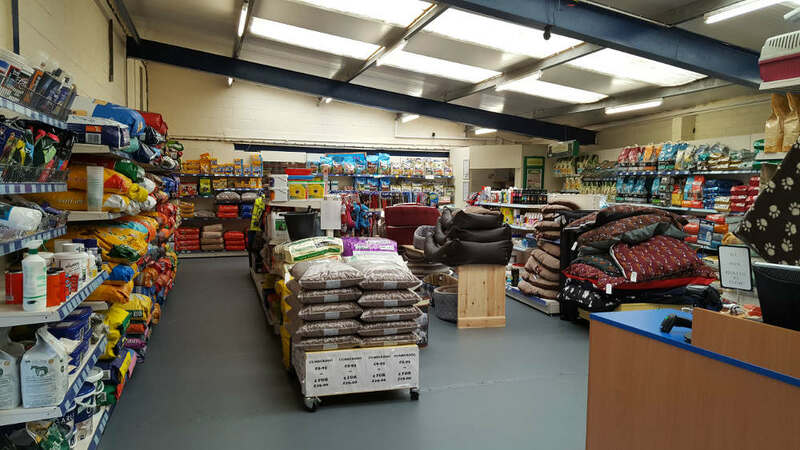 Our product range is vast, taking in more than 6000 products including pet beds, carrying crates, collars, Leads, bowls, cat litter, toy mice, Kong toys, treats and over the counter medicines such as wormers, flea treatments, appropriate shampoos and coat care products. 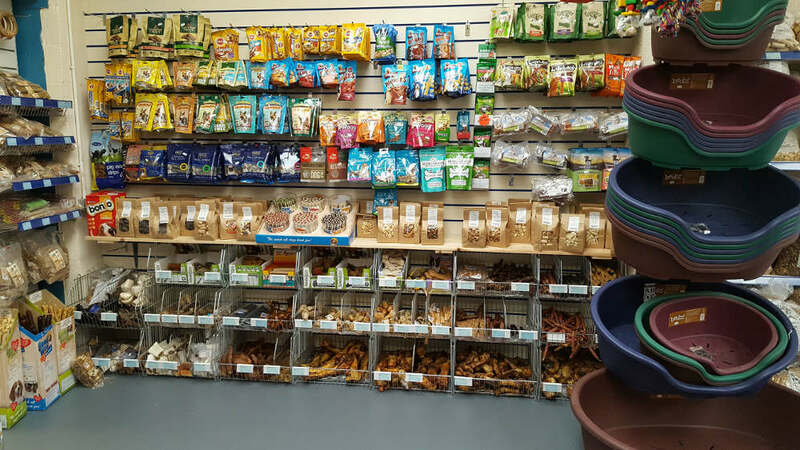 Although dog and cats are our main focus, the needs of other creatures are not forgotten in our pet foods emporium. There is squirrel food, wild bird food, caged bird food, food for ferrets, guinea pigs, rabbits, rats, gerbils, reptiles, fish, fowl and horses. Our experienced and knowledgeable staff help with advice, finding diets or mixes for sensitive cats and dogs. Foods come in small carry-home packs or large bags. Our staff are always willing to help you carry your items to the car. We also stock a large range of frozen foods including tripe, chicken, lamb, beef, day old chicks, rats, mice, quail and more. If can't find what you need amongst the vast array of products on our website, ring the contact number: 01228 791608. Ask any member of staff picking up your call and help is at hand.